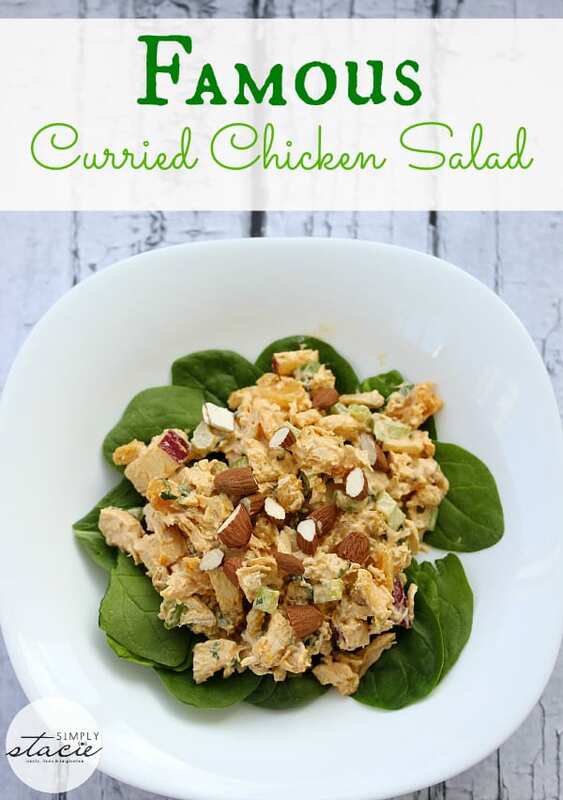 I want to make the Curried Chicken Salad! Lime Butter Chicken sound yummy for the tummy. Thanks for the chance at the contest too. I would like to try the honey dijon drumsticks recipe. 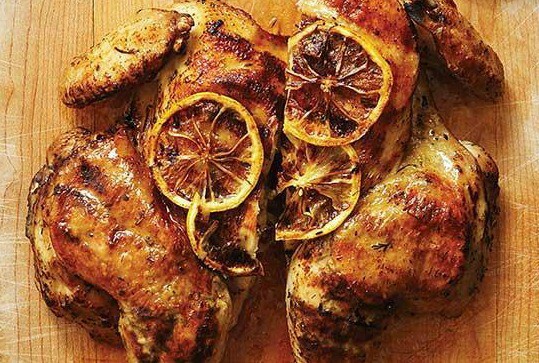 lime butter chicken looks awesome. is this giveaway only for Canada? I’d like to try the Bannock Chicken Pie. I remember my aunt making bannock for our family when we were young. 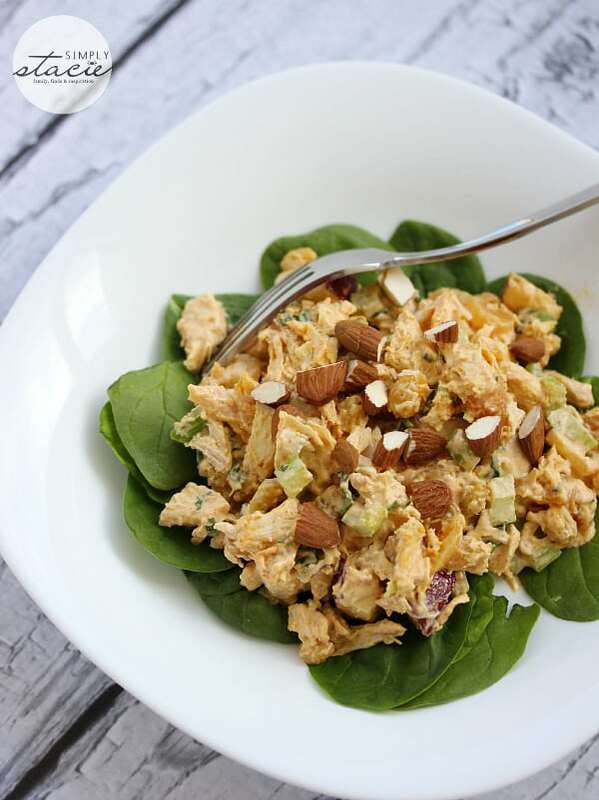 Famous Curried Chicken Salad looks incredible. The “Bannock Chicken Pie” sounds interesting – something the kids might like. I would like to try the Awesome & Easy Chicken Wings 🙂 YUM! 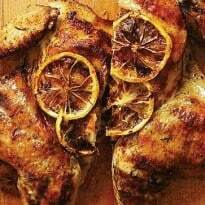 Best Ever Jerk Chicken – yum! Hi Stasie! I found your blog via The Weekend Retreat Link Party. 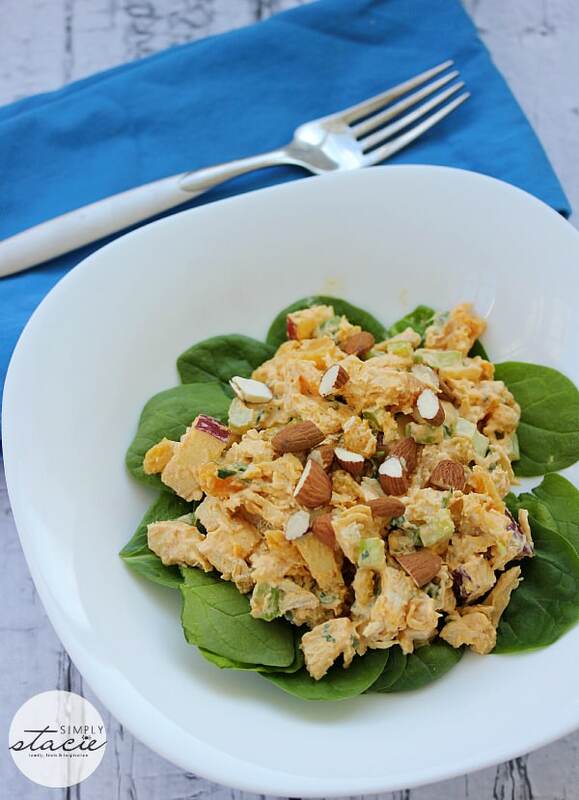 Your chicken salad sounds absolutely good. Yum! This I gotta try! House full of curry fans here…. I would like to try the Maple glazed chicken with cheddar apple stuffing.